Videos have always made quite an impact on social media. Whether it’s Facebook or Instagram, video content is what smart marketers of the social media industry are focusing on nowadays. And with a good reason. Over 95 million photos and videos are shared on Instagram every day. In 2015, YouTube introduced 360 videos to the scene. Since then, many companies have followed suit including the social mogul, Facebook. This step has contributed to a new social media trend that’s likely to last for some time. Nescafé is one smart company. It’s one of the first companies to utilize this new technology and use it to their advantage. By using a 360 video to show how their coffee is produced, Nescafe was able to accomplish two things: promote how fresh their product is and generate a lot of leads in the process. Tomorrowland took their business promotion to the next level by letting their viewers be a part of the event. How? By using a 360 video, of course. Using a 360 video is more powerful than using the traditional way of showing an event like posting a photo or just the usual video. It creates an impact like nothing can – except perhaps by attending the event itself. 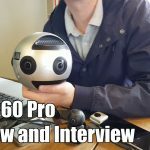 Video bloggers are now using 360 videos as a means of letting their viewers be part of the stories they’re sharing. It’s one of the most effective ways to increase engagement. Using a 360 video is one of the most effective ways for promotion in the travel industry. Some of best applications of 360 videos can be found in the tourism and hospitality industries as it lets the viewers see (and almost fee) how it is to be in that particular location. This process is a lot easier than you think. 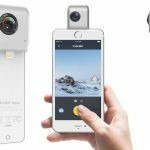 Just get a 360 camera , like the Yi 360 VR Camera. It’s a new pocket-sized camera that’s packed with a number of incredible features including the ability to capture 360-Degree 5.7K virtual reality footage. 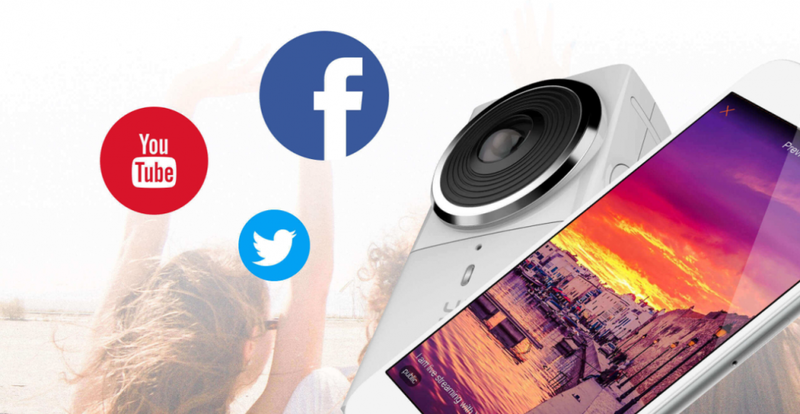 The 360 video trend is definitely on the rise, and that’s why more and more marketers are trying to optimize each of these platforms in order to gain as much engagement from followers as they can. Don’t get left behind.